Frank: Well I learned what it's like to co-habit with someone I despise, is that useful for the system? Coach: Everything happens for a reason. Hang the DJ is a wonderful slice of Black Mirror. There are times when the series moves away from dark nihilism and embraces all that is good about being human. This is one such tale. 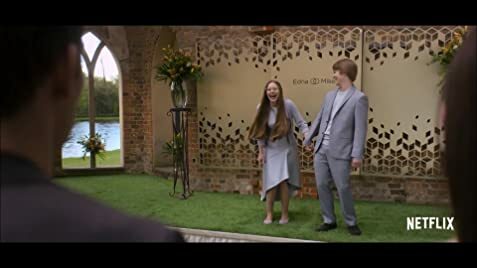 The main protagonists of this gorgeous production are played by Georgina Campbell and Joe Cole. Both are extremely likeable (actually, I think I started to fall in love with Campbell's character) and this is what makes this instalment just so special. Highly recommended, I love it when Charlie Brooker reveals his soft side.